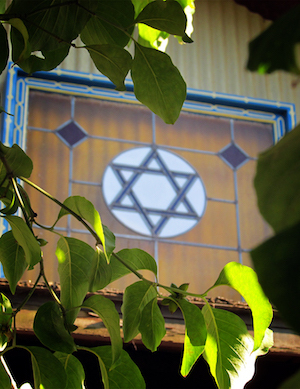 We are a small but thriving Reform Jewish synagogue in Walla Walla. 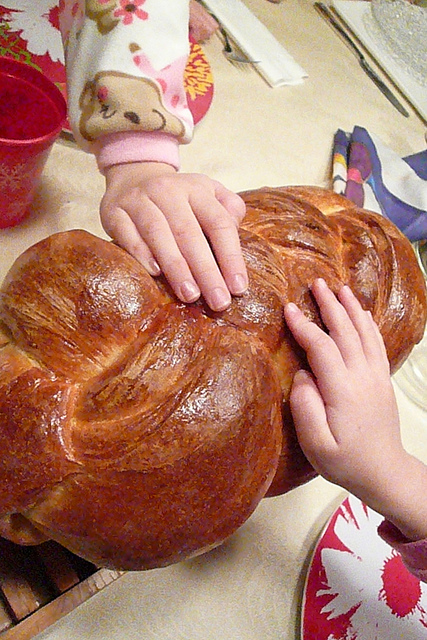 Our community meets regularly to celebrate Shabbat and the holidays. We welcome Jews of all denominations, friends, and family to our services. Learn more about the beliefs and practices of Reform Judaism. Over the years, we have been well served by our dedicated lay leaders, as well as visiting rabbis and rabbinical students who have helped lead services for the High Holy Days. Our congregation also works closely with Hillel-Shalom of Whitman College to offer support and guidance to Jewish students. Monthly Torah study group. Drop-in’s welcome. Kabbalat Shabbat followed by a light oneg.